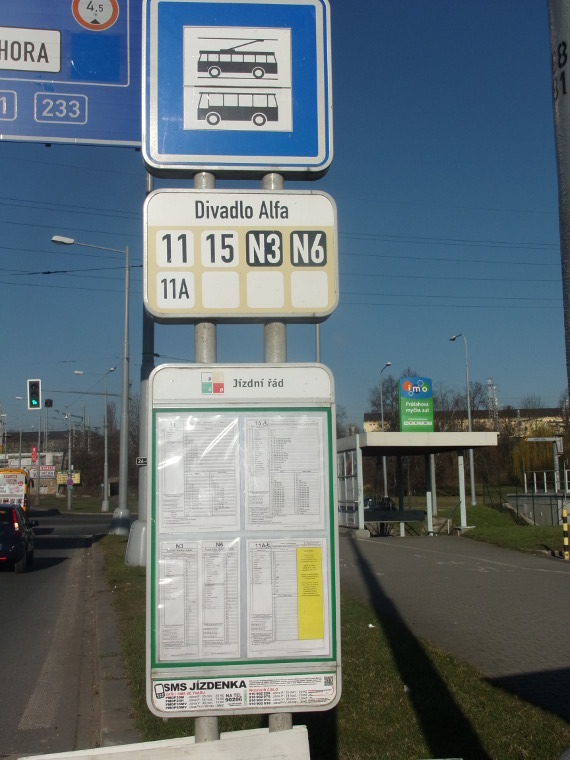 The bus stop is also used by local and regional transort. IMPORTANT! Buses towards Western Europe don’t stop here!